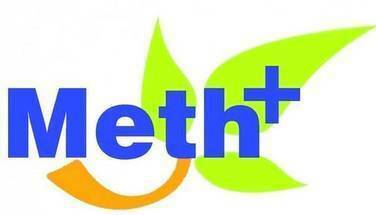 METHPLUS® E is a phytogenic product that improves bioavailability of methionine naturally contained in feed raw materials. METHPLUS® E Increases digestibility of feed and improves liver condition of monogastric animals. METHPLUS® E improves feeds efficacy and its margin of safety in challenging conditions. Target species: poultry, swine, aquaculture.